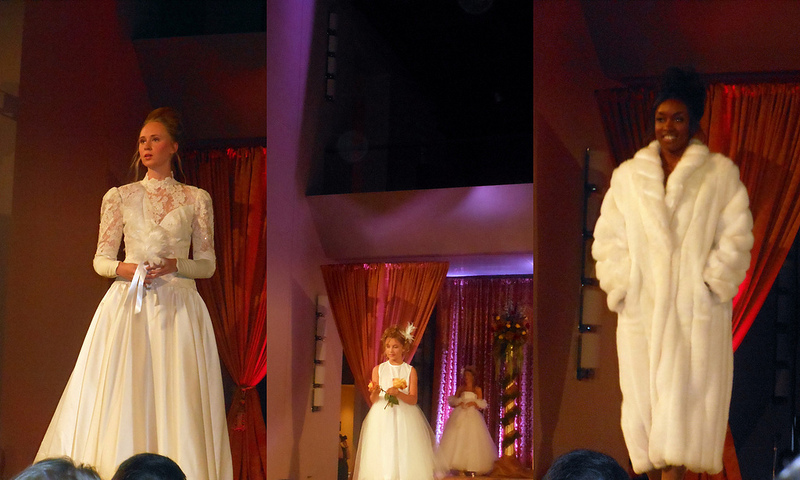 Let's close out the week with lovely pictures from the Fashion of Goodwill Runway Show & Gala, shall we. 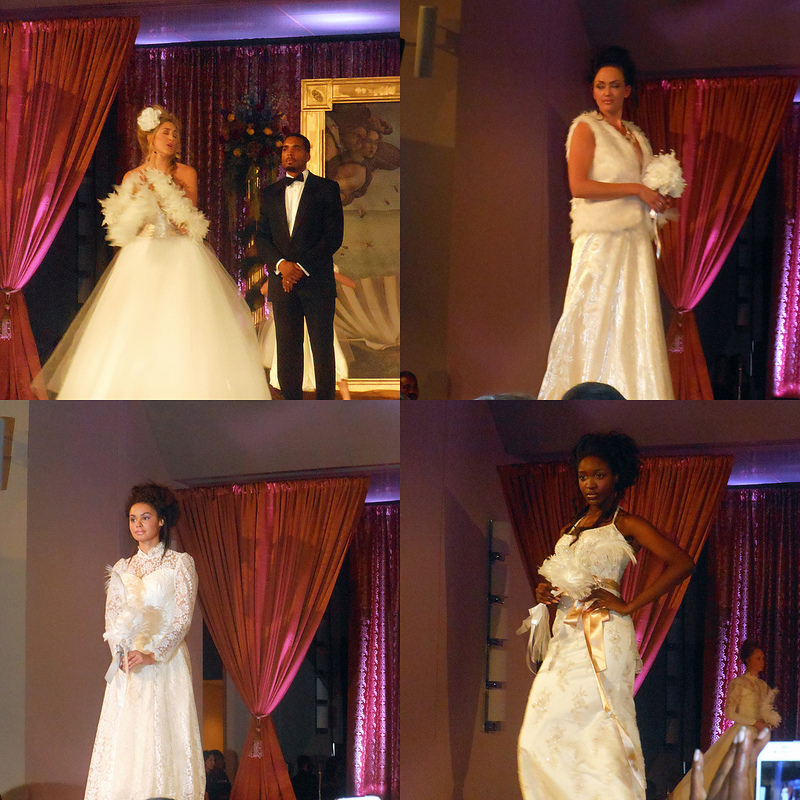 After a couple years off, Goodwill of Greater Washington brought back their runway show and gala event. This time around it was held at Italian Embassy and the theme of fashion show was La Passione di Milano (The Passion of Milan). And if that wasn't enough, there was a pop-up shop, too! 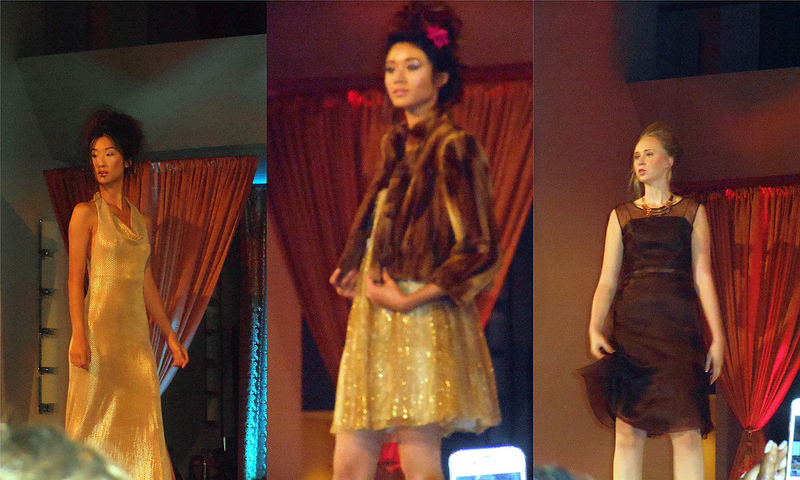 All of the clothes presented in the fashion show were available for buy at the pop-up shop. No item was above $40. Craziness. Before the fashion show started, we watched a video about a few Goodwill employees and how the company helped them not only gain a steady job but start a new chapter in their lives. The video showcased what Goodwill's mission is all about - to transform lives and communities through the power of education and employment. My partner for the night was Nic of Whitney James. Please, do not let the innocent smile and pretty face fool ya. The girl is hilarious! Goofy and hilarious. We've chatted here and there before but this was our first time actually hanging out together. And it was so much fun.